This teaser trailer is only 23-seconds-long, but it’s a promising moment to be sure. It stars Dave Bautista as Tong Po, former UFC champ Georges St. Pierre, Alan Moussi, and Gina Carano. Oh, and there’s a little guy named Jean-Claude Van Damme, who takes the role of the master training Moussi’s Kurt Sloane for revenge against the brutal fighter who injured his brother. 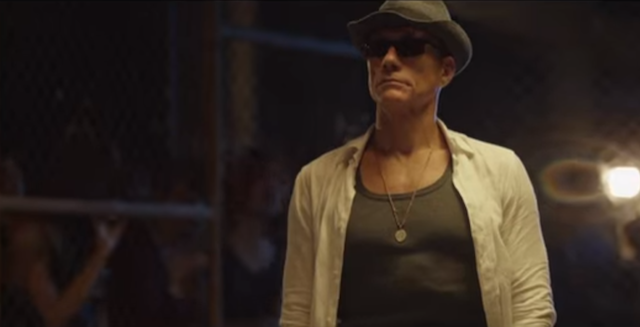 Kickboxer Vengeance doesn’t have a release date yet, but whenever it hits, I’ll be there.